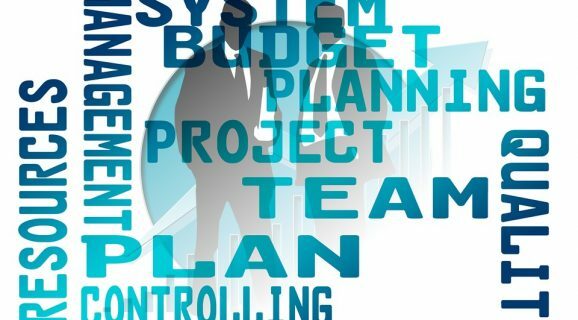 It is unrealistic to prepare a detailed plan at the outset of a project, because as the project progresses its needs may evolve, as will the environment in which the project exists. Therefore, PRINCE2 recommends a high-level plan to determine scope, and then dividing the project into milestone stages. These stages are sequential, and a detailed plan will be made at the end of each stage for the subsequent stage. This is called ‘management by stages’. The project plan – the high-level plan that is prepared at the beginning of the project. The stage plans – the detailed plans made at the end of each stage to direct the project in the subsequent stage. The team plans – the plans that are prepared by the project teams in order to manage their specific project deliverables. These are the most detailed of all plans. Progress against the plans is in constant review, and will be revised if a project exception arises (in which case, an exception plan is made). Think of project planning as a cone. A programme plan is developed outside of the project itself; this is the broadest of all plans. Next comes the project plan, which outlines the project and provides the foundation for more detailed stage plans. Finally, the team plans are those that drive the execution of the project. A stage should never be started without there first being a detailed stage plan prepared in advance, and the stage plan must be compatible with the project plan – which may have been revised because of internal or external events. Depending upon project complexity, team plans may be developed to ensure orderly and timely execution of the stage plan. Once again, the team plan will be under constant review and revision.